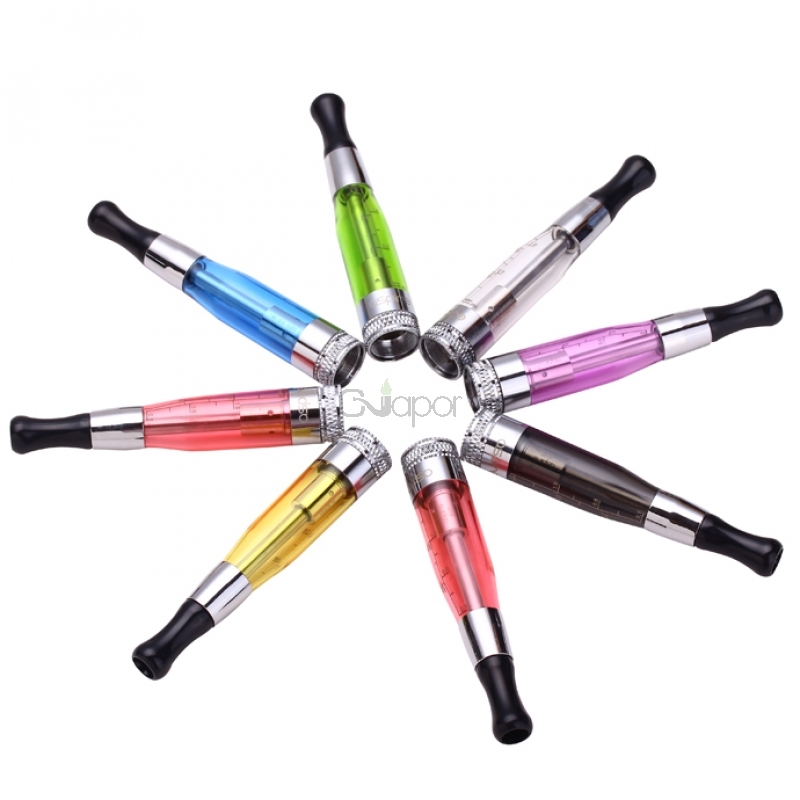 This Aspire CE5 atomizer is a new generation of old CE5 atomizer with the new coil technology--Bottom Vertical Coil. The BVC coil can work better than the old BDC coils so the taste will be purer. With the new materail and tech in the wick, BVC coils can provide twice the vapor while also taking advantage of a bottom feed design so that the coils are always being fed just enough juice. 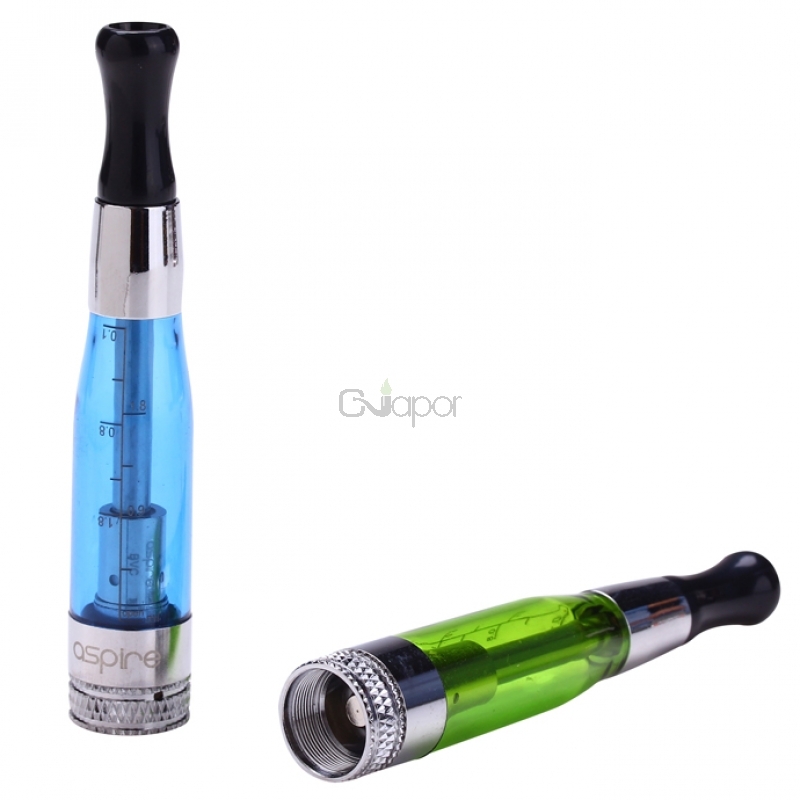 Also, the Aspire CE5 tank atomizer has a capacity of approximately 1.8ml of e-liquid and it comes pre-loaded with a dual coil head,and you can use any 510 drip tip with this device. 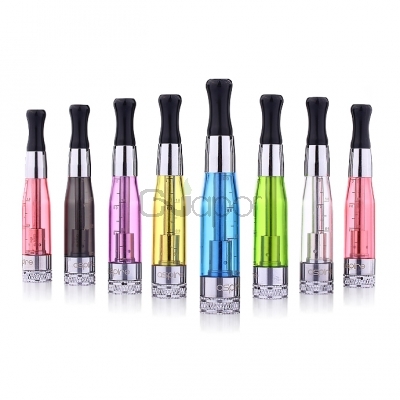 I love this little tank very much and I got it with 25% discount but it's really 100% original Aspire. Such a good, cheap option for having extra flavors in your bag or car. Good taste and easy to use. I supplement my all day flavor in my nautilus with two of these shop I can change up my taste through the day.